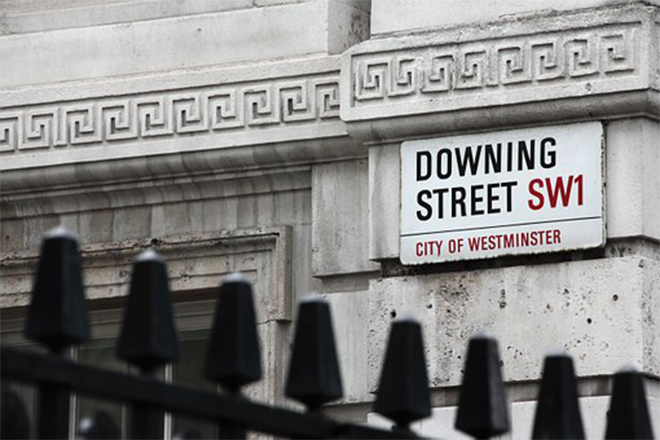 What Will The General Election Mean For The Law? Earlier this month (April 2017), the Prime Minister, Theresa May, called a snap election which is to take place on June 8, 2017. Parliment broke up on May 3 meaning formal business will come to a halt and the Queen will officially dissolve parliament. So, what does this mean for UK law? The big news in the legal sector at the moment is the Prison and Courts bill being scrapped. The bill which was put forward by former Justice Secretary, Michael Gove would have seen an overhaul of the courts, changes to the personal injury market, prisons reform, prison inspections on the use of mobile phones by inmates, and a new online dispute resolution system. The reason it’s been shelved is MPs and peers felt there wasn’t enough time to examine the bill. This has received a mixed response, especially from those who have campaigned to see much needed changes in UK prisons. The bill will be free for the next government to pick it back up – but there are concerns at how long that could be. The Criminal Finance bill is also facing uncertainty. This legislation has had 50 amendments filed against it which could slow down the process of seeing it become law. It will see changes such as new powers to oblige suspects to explain the source of their assets, and allow authorities to seize the proceeds of crime whether it is being kept in a bank account, or has been used to buy property and other goods. It would also allow companies facilitating tax evasion to be prosecuted and it will bring new measures on combating terrorist finance. The government has also announced it is dropping the new probate proposal until after the election, with the possibility it could be dropped altogether. The proposal laid out by the Ministry of Justice was set to raise an extra £300m a year by increasing probate fees. The fate of this scheme will also be in the hands of the next government. There’s a lot resting on the outcome of the next election and so it remains to be seen what lies ahead for UK law following May’s snap decision.